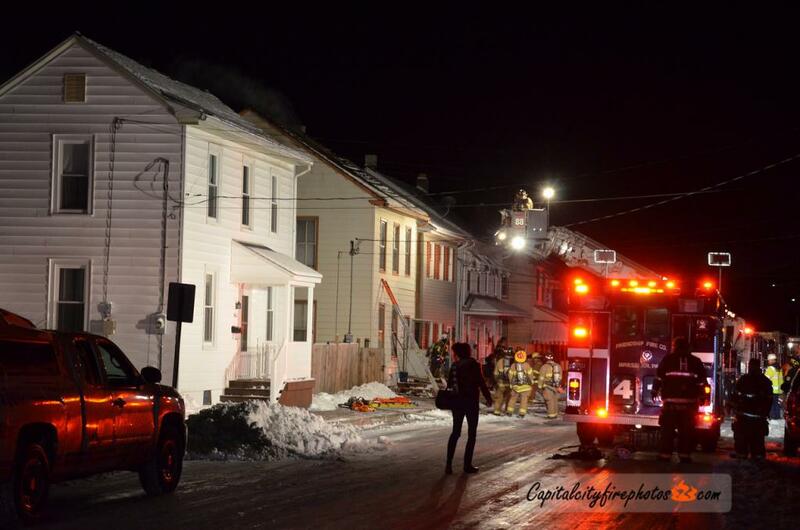 Just before 0200 hours, units from Middletown and mutual aid were summoned for reports of a house on fire on Union St. Units arrived and had fire evident from a 2-1/2 story house and requested the working fire assignment. The Air arrived with 5 personnel and assisted with suppression, overhaul and filling cylinders. 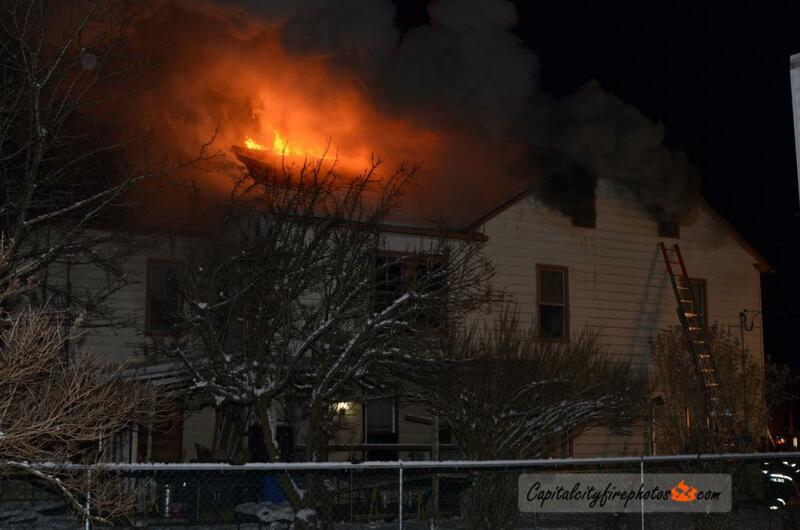 Pics Courtesy of Capital City Fire Photos.